For the past few months, I have been playing around with a Zero Image 2000 pinhole camera. To date, I am listing all my shots as 'test images.' 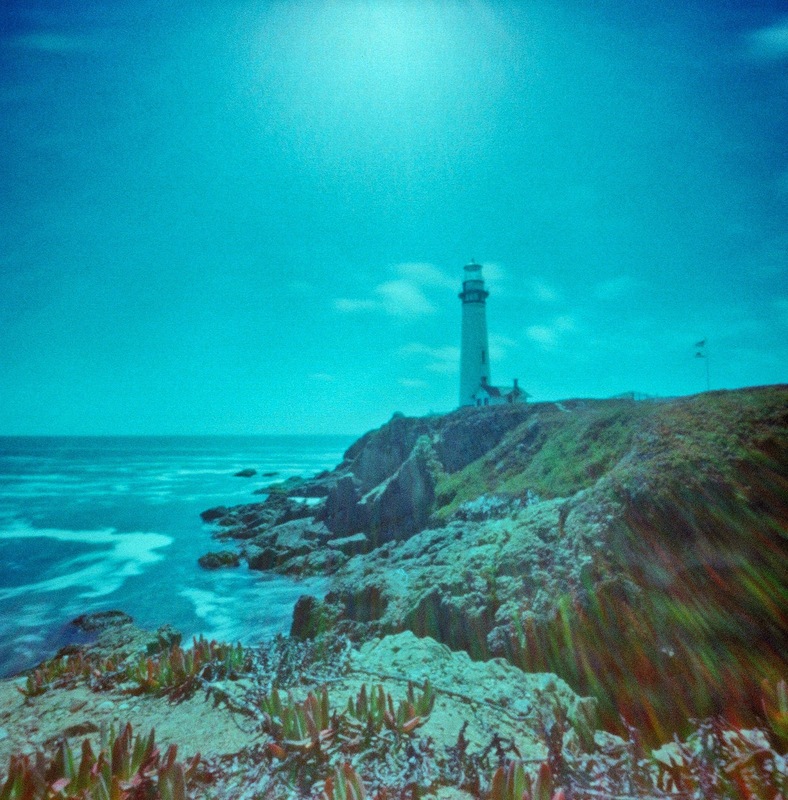 This image, of the Pigeon Point Lighthouse, was my first foray with color film loaded into this camera. 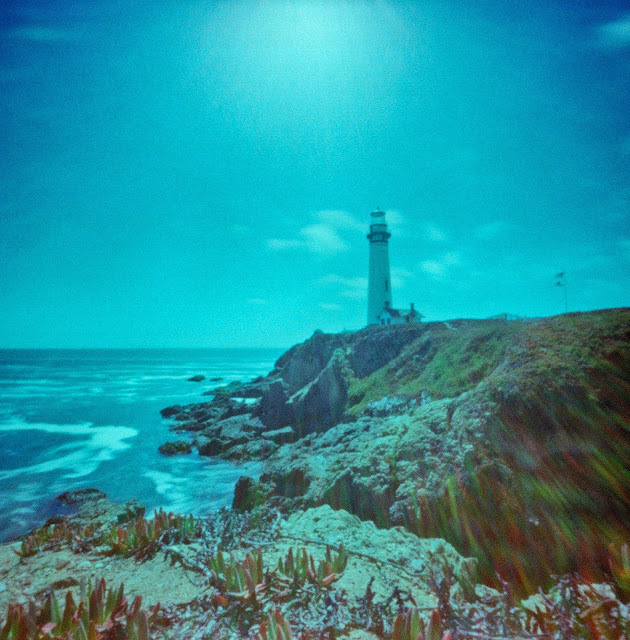 Fujifilm Provia 400 at 3 seconds, cross-processed via C-41 [pushed one stop].